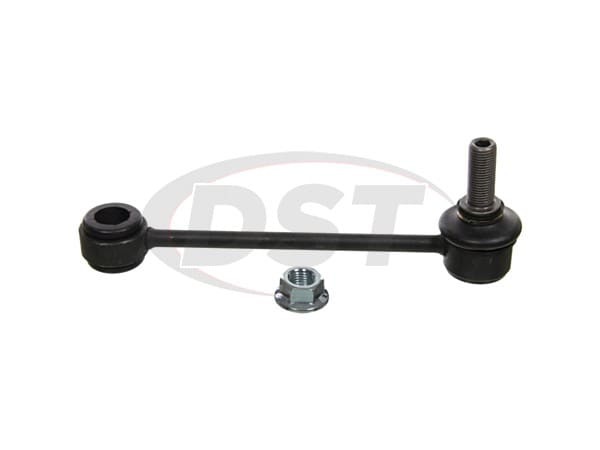 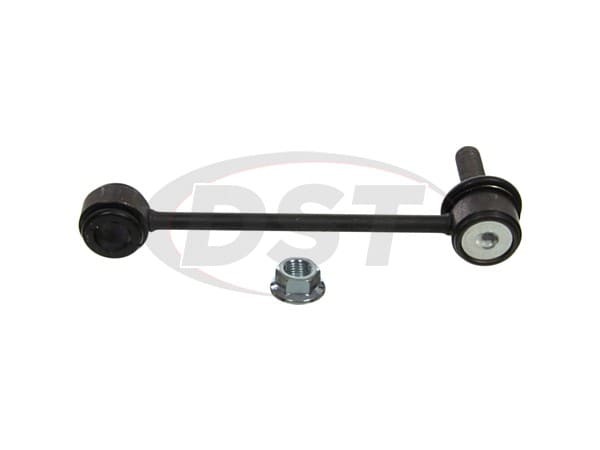 Moog-K750247 - Rear sway bar end link - 1992 Honda Prelude - Is the k750247 sway bar link kit for one side only? 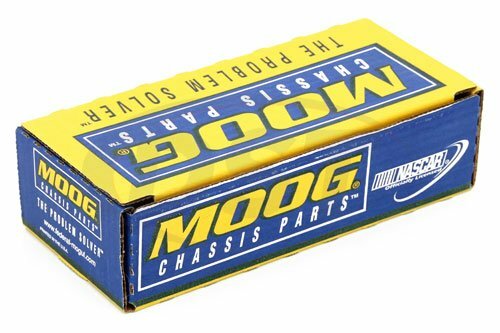 Moog-K750247 is sold as a single endlink.  you will need two as to replace both left and right sides.